e-commerce insurers. We truly value our expansive range of clientele and take great pride in providing quality information, creative solutions, and extraordinary personal service. Though we primarily serve clients in Arizona and the Southwest, we are licensed throughout most of the United States and can also assist clients with international insurance interests. 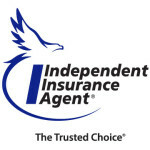 General Southwest is a member of United Agents of Arizona and United Valley Insurance Services, a highly respected and experienced network of independent insurance agencies. 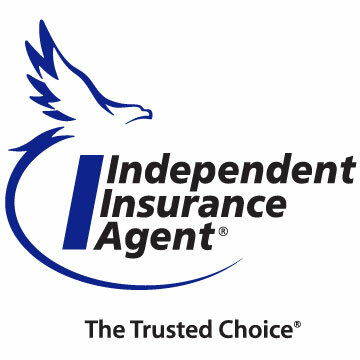 These affiliations provide alliances with over 40 different insurance companies, making it possible for us to find the right coverage for your unique needs. Let our experienced advisors help you understand your risks and how to protect them.